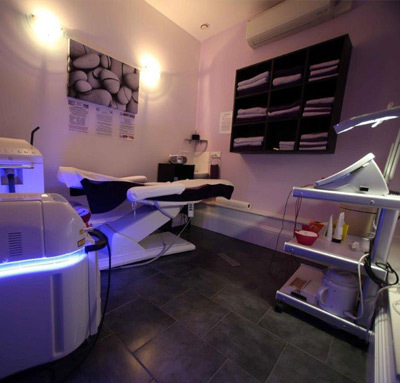 professional salon and treatment rooms. Welcome to Woman to Woman & The Male Perspective! 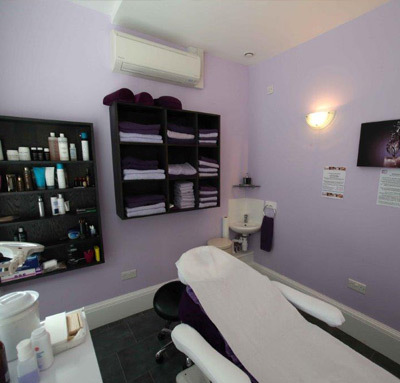 We provide a very special range of services to help improve and overcome a wide range of problems that clients experience with their Unwanted Facial & Body Hair, Facial Skin or Body Image, along with offering many traditional beauty treatments and relaxing therapies. 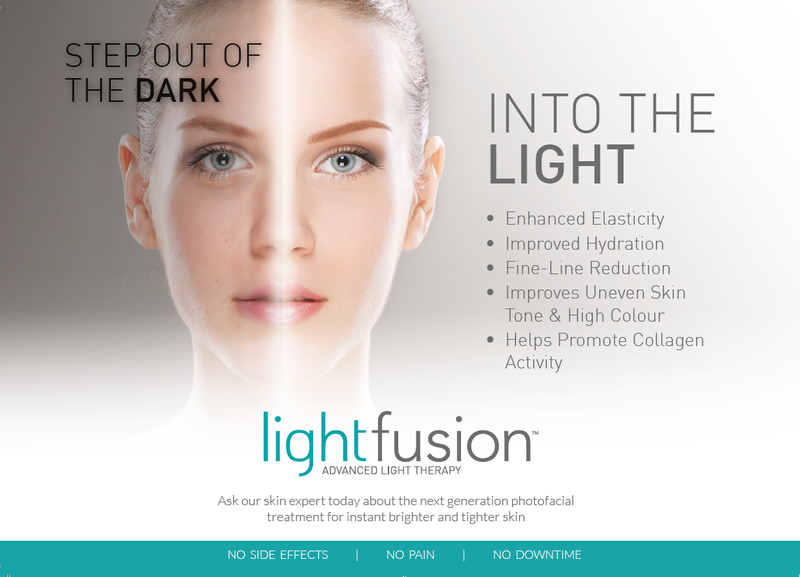 Please have a look through the treatments we offer and we look forward to helping you and getting to know you whilst you enjoy the many benefits of what we do! 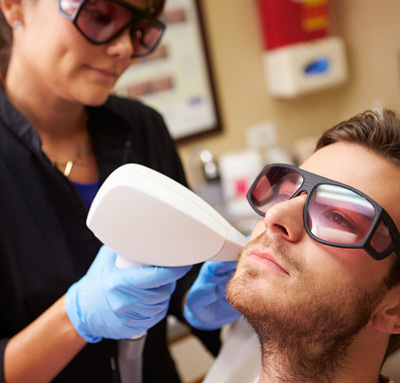 So although our specialty is permanent hair removal and various other advanced treatments we really enjoy doing all the classic treatments extremely well too. Thoroughness, effectiveness and understanding is our core ethos and we do our best to be the best!